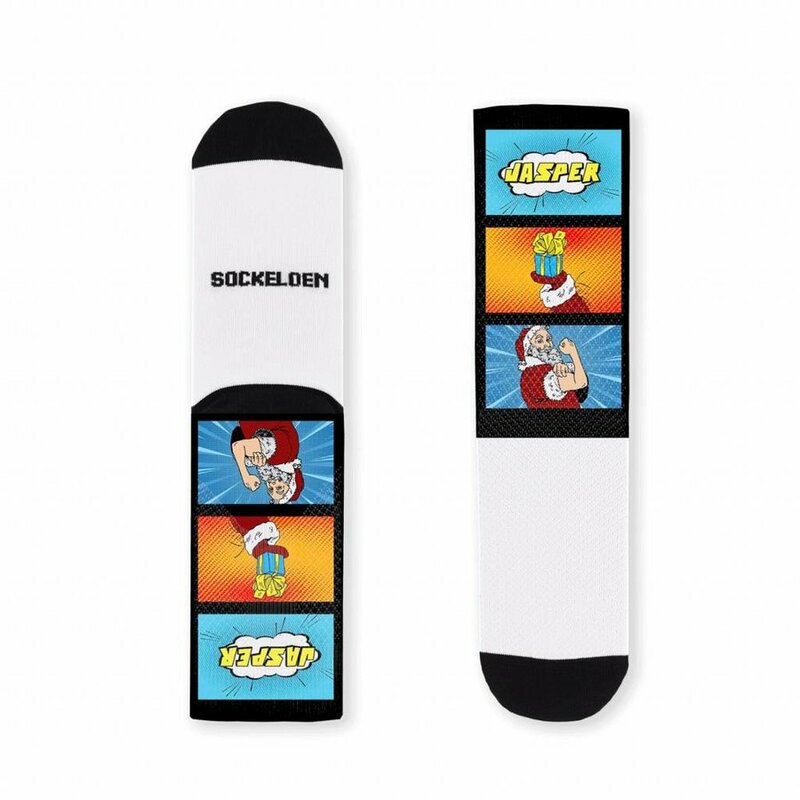 Custom Cycling Socks are a specialty of Sockeloen. 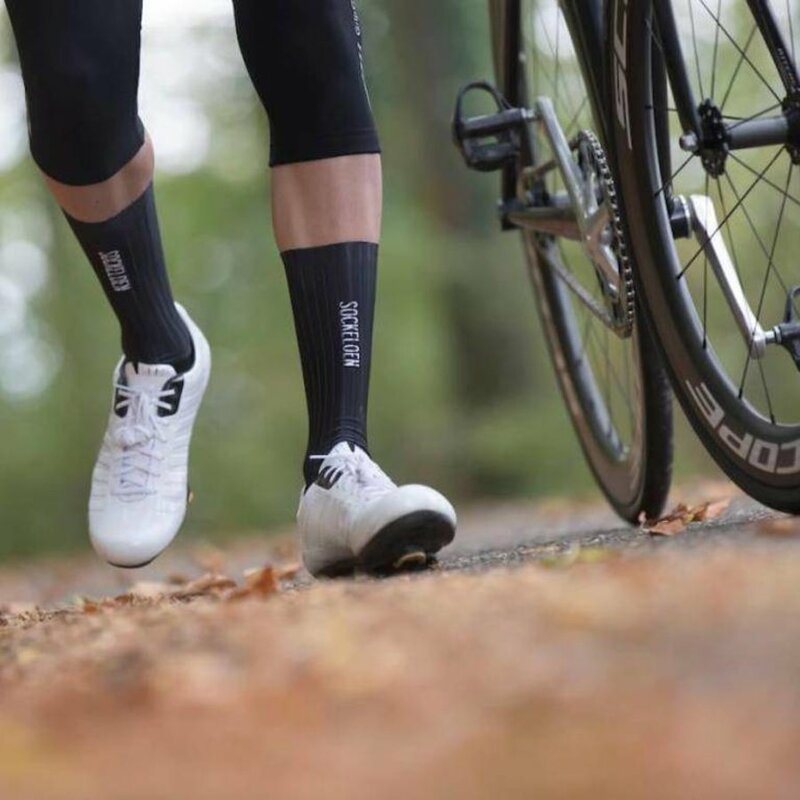 Not only teams, companies and clubs but also individuals can design custom bike socks at Sockeloen, matching your kit. This can be done in different ways.